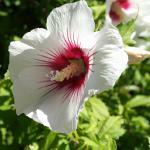 Hibiscus althea is a very decorative shrub. Caring for this plant, from planting to blooming and including watering and pruning, is easy and it will give you magnificent flowers. 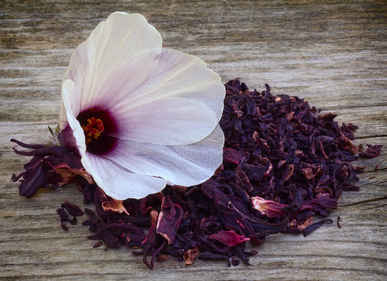 For indoor hibiscus care, here is the advice to follow. All year round, the shrub must be planted in a soil mix designed for flowering plants, for planting, or any universal soil mix. Repot in the spring, at least every second year, in a pot that is slightly larger than the previous. 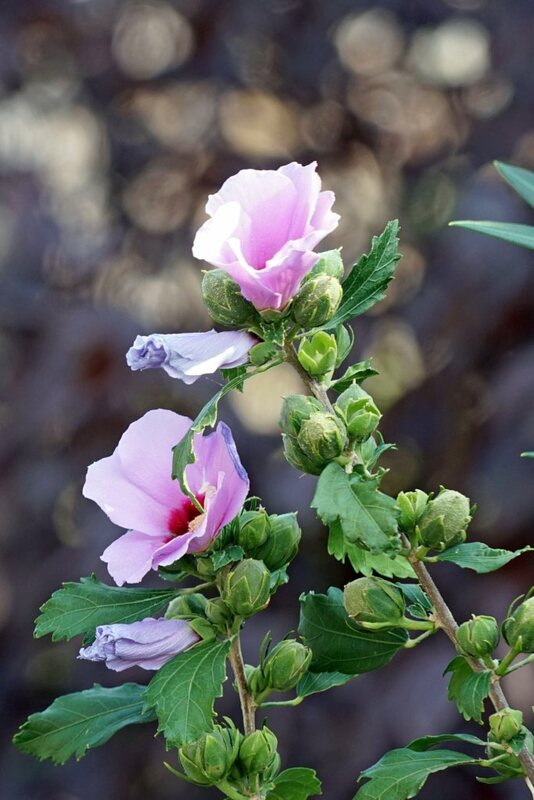 Prefer planting in fall or spring if you have purchased the shrub in a pot or a container. Choose a sun-bathed area, sheltered from stronger winds. Follow our advice on planting shrubs. Cuttings are very easy to perform in spring for hibiscus althea. Simply keep cut stems in a vase with water, and plant as soon as a few roots appear. Spring is when hibiscus must be pruned. Remove all branches that grow inwards so that the shrub can filter light through the inside. After that, cut remaining stems back by about ⅔, just above an outward-facing bud. 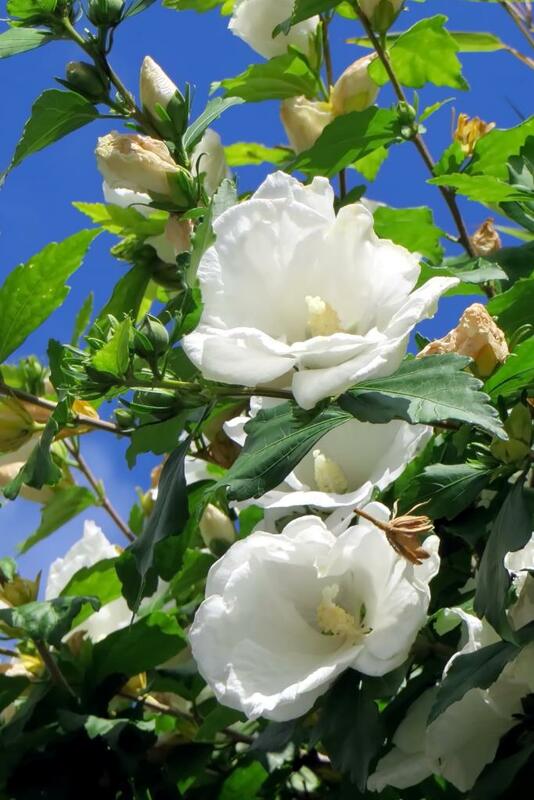 Hibiscus althea, also called simply Althea, is very certainly one of the most beautiful flowering shrubs, and fits not only any garden well, but also terraces and balconies. The numerous cultivars that are circulating allow for as many shapes and colors, and each is more beautiful than the next. Even if this shrub prefers warm climates, several varieties are very hardy and well suited to harsher climates. 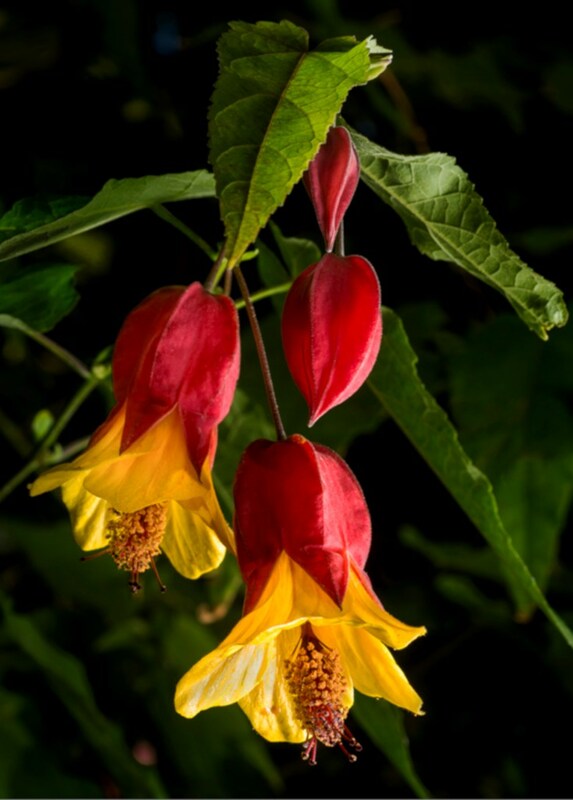 Whatever the configuration – hedge, flower bed or stand-alone – Hibiscus althea will enchant you with the beauty of its flowers. Its blooming is very generous, in that it is both opulent and constantly renews itself from July to October and even November if the weather stays mild. If it freezes in your area, it is highly recommended to winterize your plant with horticultural fleece as early as November! There aren't any comments yet. Be the first to share! Hibiscus care – indoors and out!